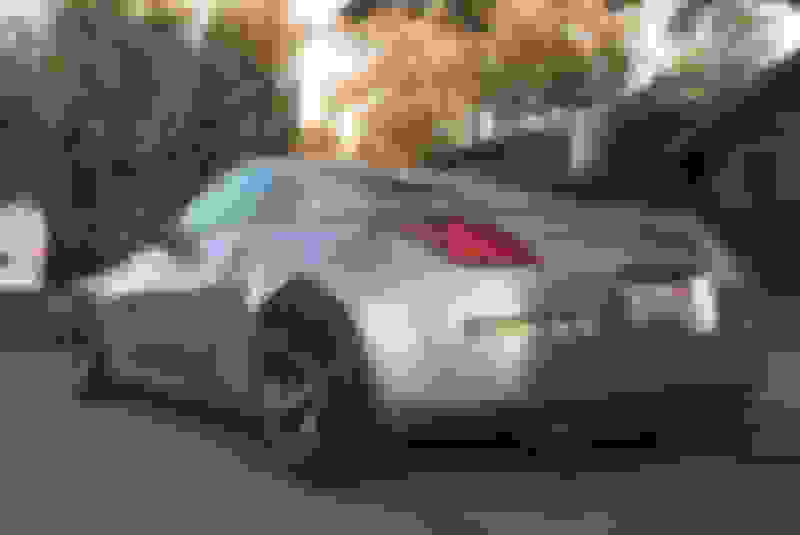 Hi I just recently loss my 370, which had Nismo wheels. I am about to purchase an 07 HR And was wondering if anyone had input on the best tire size to run for the 350 with the same 09-14 Nismo wheels. I know this is asked a lot but the only info I could find was about the lugs and spacers needed. Thanks for any help. I had 305s for the rears and I’m sure they won’t fit. These are 19s 9.5f and 10.5r, same wheels in the pics. Thanks! 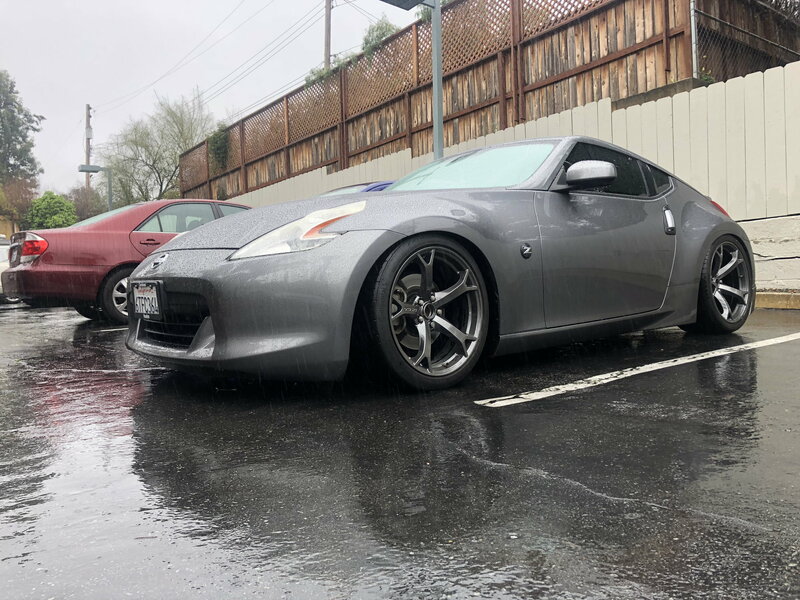 EDIT: 255/285 (only lowered -19mm, fenders rolled) - Plenty of room with the +23s; I'm sure I could go 305 but no real gain, can't reach optimum temps as is. Last edited by MicVelo; 04-02-2019 at 01:56 PM. You are in CA, so you can roll your rear fenders and not worry about rust. If you roll the rears, and use the wheels you ask about, the 305's should work. Worst case would require a minor fender stretch. Last edited by Spike100; 04-02-2019 at 01:56 PM. Thanks man, appreciate such a quick response. I will test it out and see how it goes. Was also considering overfenders but I kind of like the stock body. Widest/best looking tire size for 03 rays track wheels?